Facts about the unitary private industrial-trade enterprise "SV Class"
The unitary private industrial-trade enterprise «SV Class» In the United state register of legal entities and entrepreneurs for 700286688. The chairman of the region executive committee, 17 July, 2000. Closure of deals on furniture delivery with residents of the Russian Federation осуществляется is carried out through our trade representation in the Russian Federation — LLC «SV Class», with residents of other countries of the contract it is concluded directly from unitary enterprise «SV Class». The Bobruisk branch of JSC "Belinvestbank"
For the Bobruisk branch of JSC "Belinvestbank"
DEUTSCHE BANK TRUST CO. AMERICAS, New York. Our enterprise was founded on 16 May, 1995 and was called the Bobruisk enterprise «SV Class». On 17 July, 2000 it was re-registered and then named the Unitary private industrial-trade enterprise «SV Class» (in abbreviated form — UE «SV Class»). Unitary enterprise «SV Class» produces school furniture in wide assortment. It furnishes completely educational establishments with student's, laboratory and table furniture, and also produces repair complete sets for school furniture. See the general information about school furniture of "SV Class". From 2002 till 2005 the working staff increased from 15 to 55 employees (1 January, 2006), and the embracing area used for school furniture production — from 317 to 825 m2. During 2006 the staff grew in 1.5 times and on 1 November, 2006 it constituted 85 people. At that moment 122 people work at the enterprise. 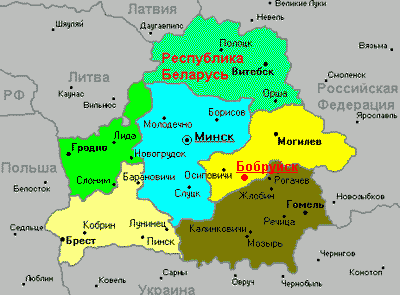 Since 2002 website has been operating, and the present russian version is the third. 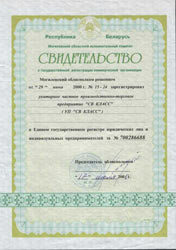 In 2005 unitary enterprise «SV Class» became a member of the Belarus commercial and industrial chamber. The enterprise dynamically develops and expands school furniture production, takes an active part in exhibitions and develops new markets. 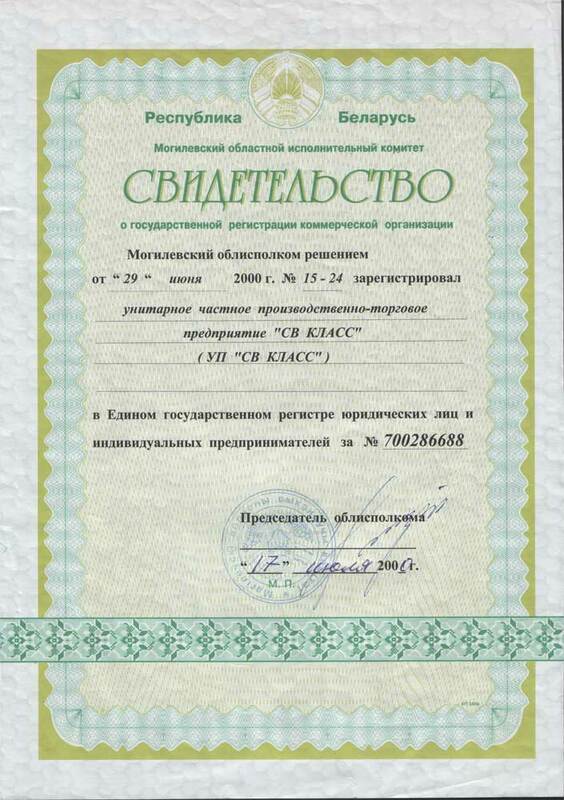 In 2007 legal address of unitary enterprise «SV Class» was changed. 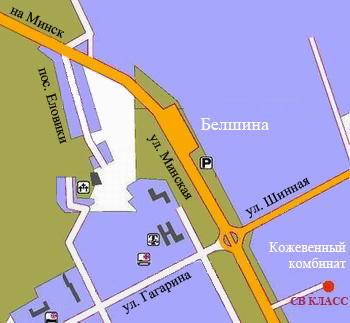 Now it is 213804, Bobruisk, Rogachyovskaya Street, 37-B.